So I'm in the swing of things for my second year at comics school and still planning on graduating with my MFA in the spring time. But for now it's getting cold and the trees are nearly empty. I'm busy working on the rest of my papercut stories from my mini-thesis last spring. I should be posting four more stories real soon, save any disasters holding me up. My goal is to have the book finished by Thanksgiving and then it's on to the next project. 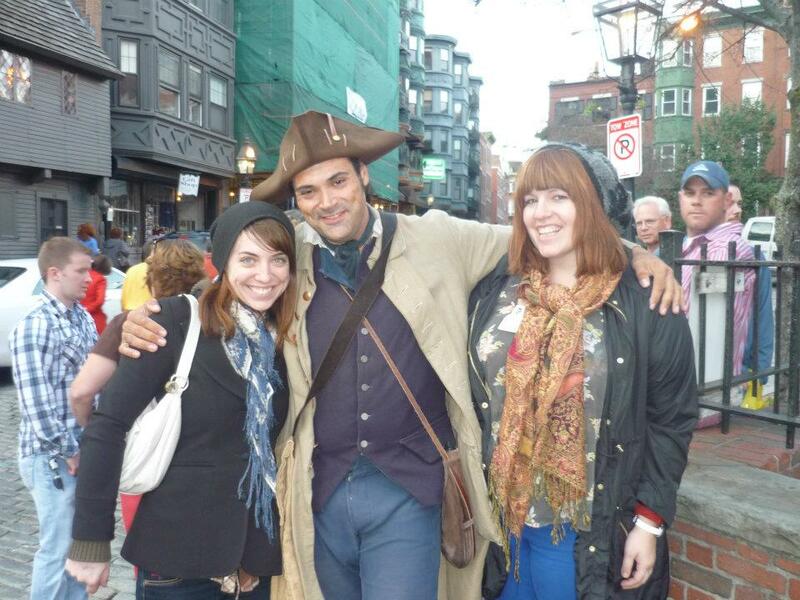 In the meantime, we've been busy with visitors, which means Ben and Jerry's and Boston Freedom Trail tours. That's right. The revolution is upon us.